December ended five days ago, but I've sort of been on a partial vacation since just before Christmas. Therefore, I didn't open my December Loot Crate box until this weekend. Better late than never, eh? 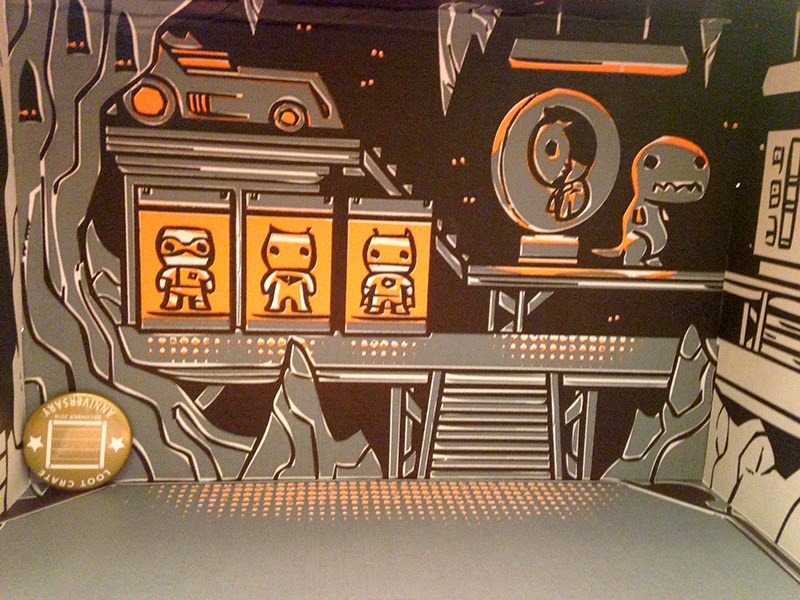 The December 2014 Loot Crate theme was Anniversary. They celebrate the anniversaries of Ghostbusters, The Simpsons, Marvel, and Tetris and included items from those franchises and a couple more. 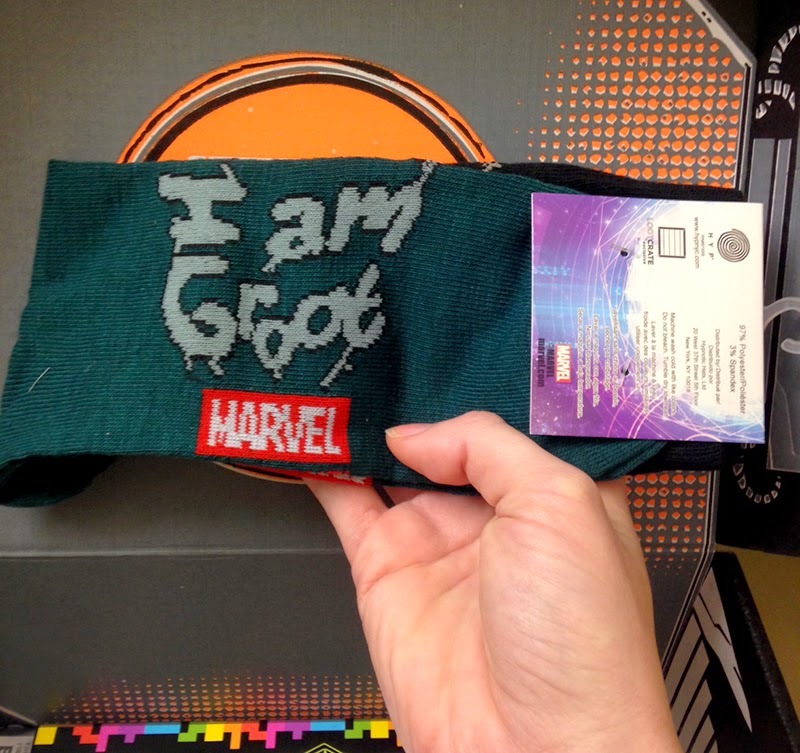 The contents of this edition of Loot Crate are colorful and fun, but most importantly: there are little Groot socks. 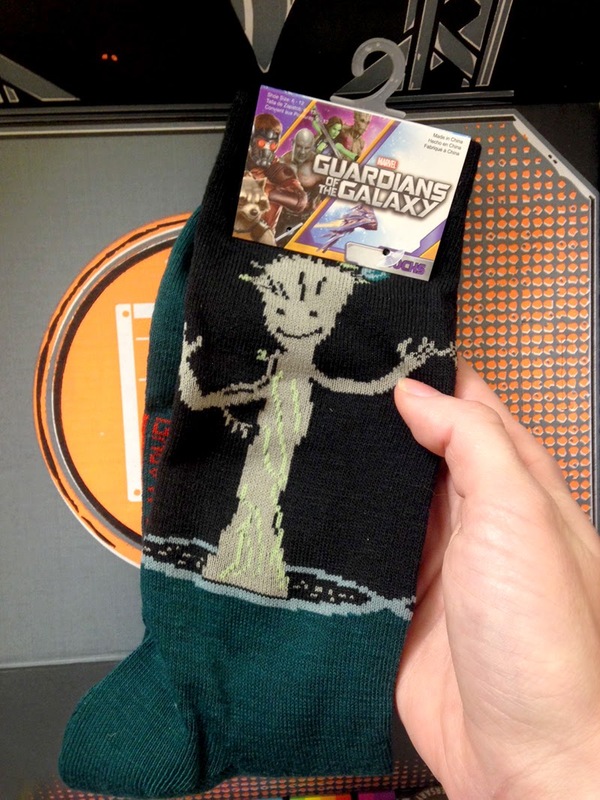 I can wear baby Groot on my feet. Worth it. Let's take a look at all the loot. All the goodies! And a broken but tasty candy cane! Perhaps my most favorite item I've ever received in a Loot Crate box. Little Groot makes everything better. Best, even. 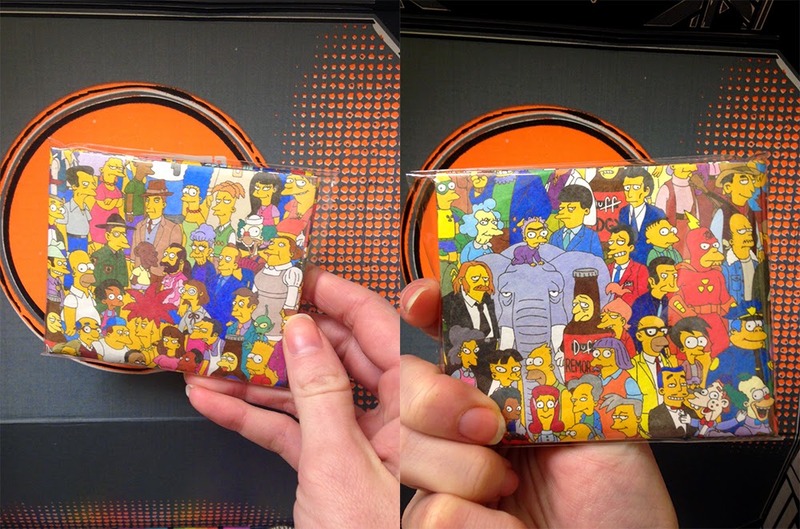 I don't watch a lot of The Simpsons (I know), but this wallet is great for fans! It's plastic so it should be durable, and it's colorful. 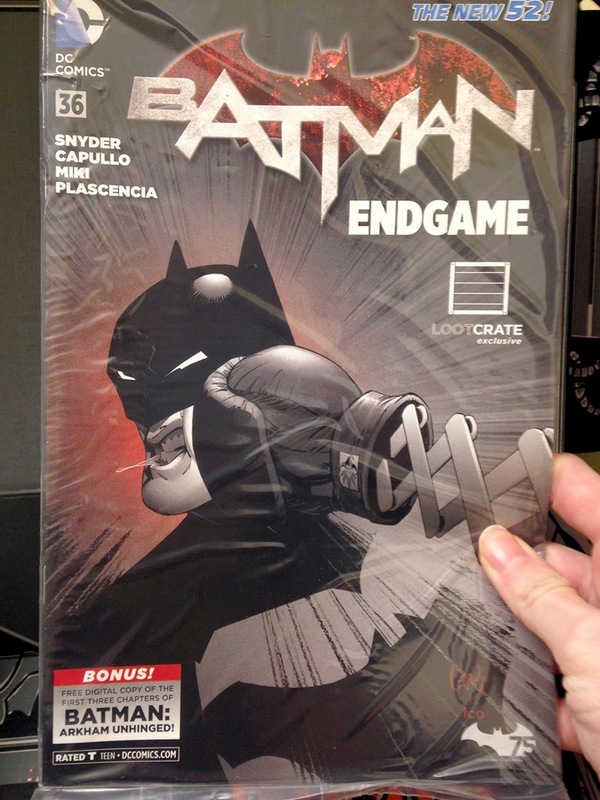 I love that Loot Crate is including comics on a semi-regular basis now. This cover of Batman #36 is exclusive to Loot Crate. 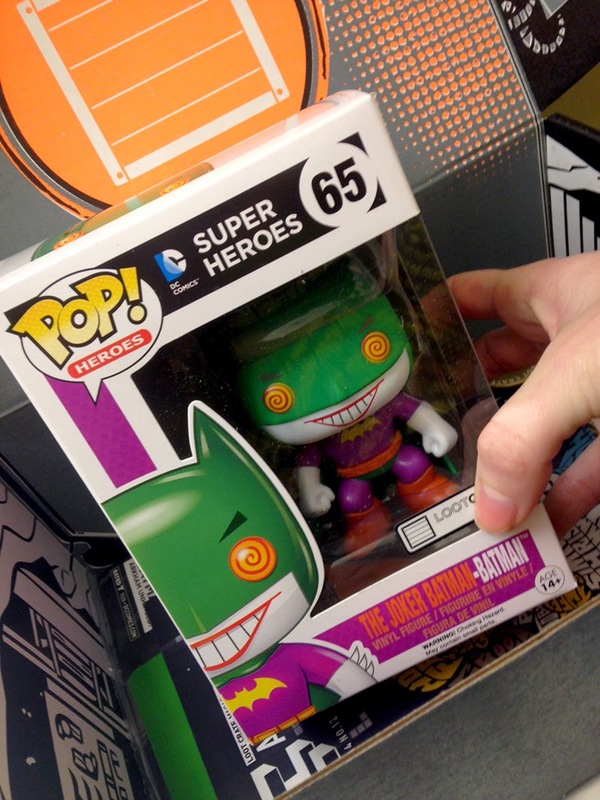 Another Loot Crate exclusive: a Batman-Joker Funko Pop! figure. The colors and design on this figure completely win me over. 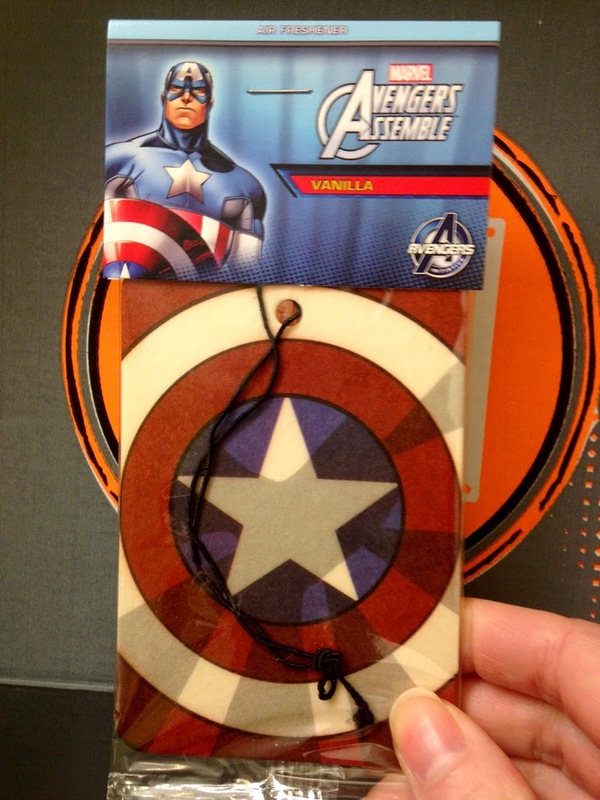 Captain America's air freshener is scented with vanilla. That fits so well. The only other scent I'd choose for a Cap air freshener is apple pie. 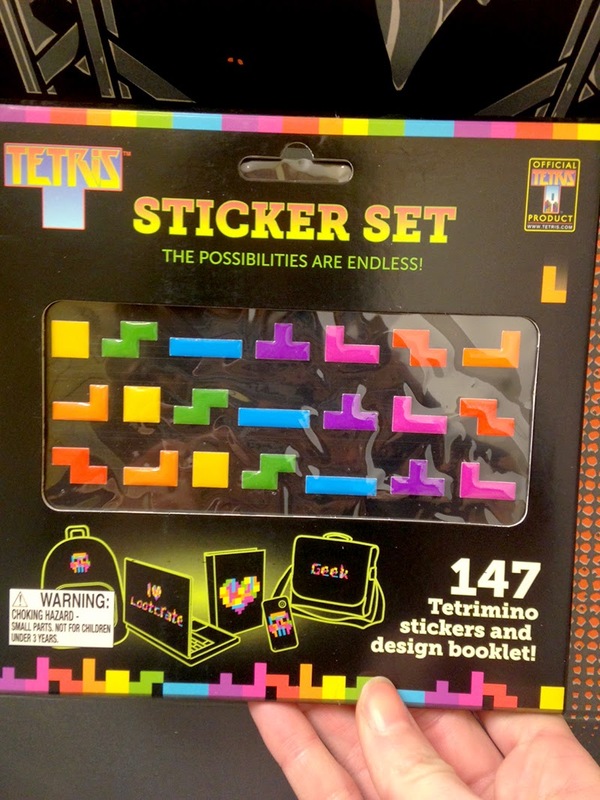 Tetris was one of the first video games I became addicted to (I'm not really a gamer but when I picked up a game, I tend to play obsessively), and these puffy stickers let you add a touch of nostalgia to items like phone covers, laptops, and more. It comes with loads of stickers and a design guide. The art on the interior of the box! It's designed so that you can unfold it and make a little display (instructions are included in the Loot Crate magazine). 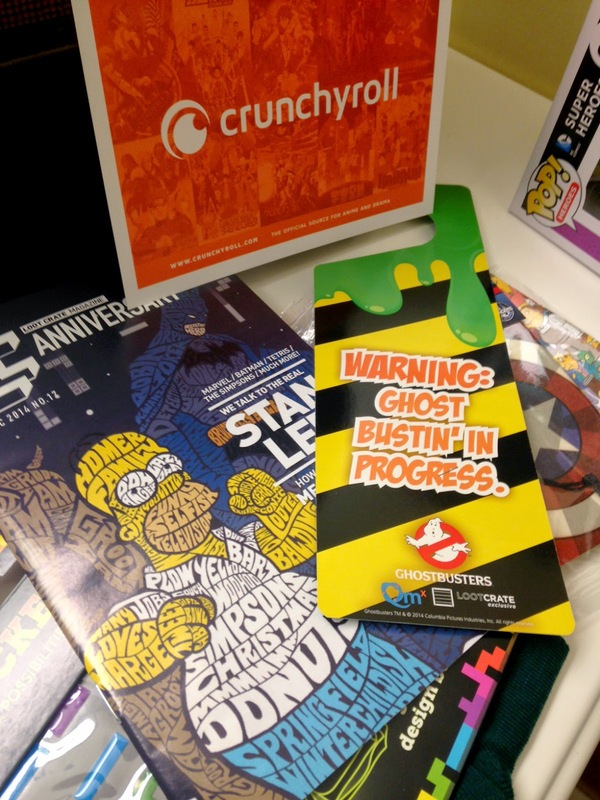 Some o' the paper materials: a Ghostbusters door hanger, the Loot Crate magazine, and a 30 day free trial of Crunchyroll. I looked up retail values for everything and used similar items to estimate values for the Loot Crate exclusives, and I come up with a retail value around $45-50. That's much higher than the $20 subscription fee. 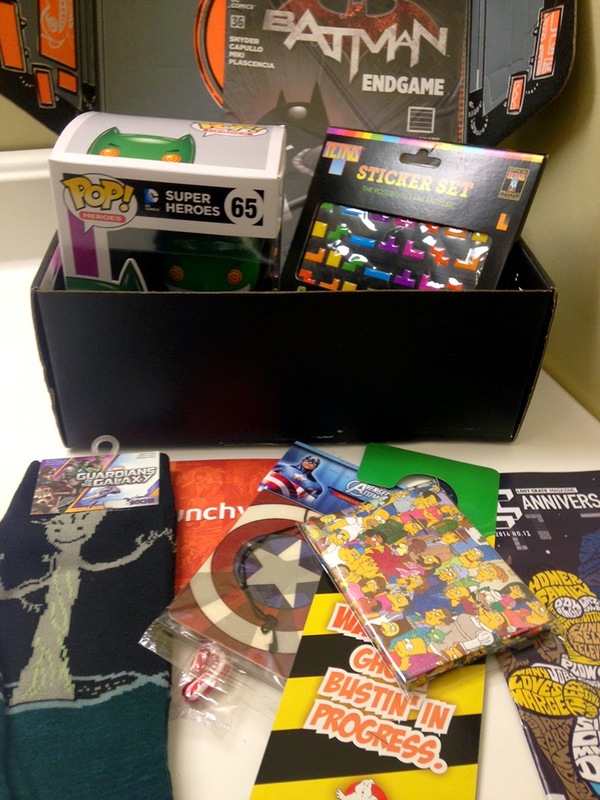 Want to try Loot Crate? It's a good time to jump on board. My impression of the boxes has greatly improved over the last 4-5 months. It will always be hit or miss unless you love all the things. I'm an enthusiastic fan, but for example, the October Loot Crate was focused on horror and that's not even close to my cuppa. It had quality items and a much higher retail value than the subscription fee, but it was a miss. That's going to happen. Other times, the box will hit right on the fandoms you enjoy. It's part of the fun of mystery boxes! "Join us as we rewind and give you exclusive items from Star Wars, Voltron, and more! Plus, an exclusive licensed shirt and retro gaming-inspired mashup figure." A single month subscription is $19.37 with shipping and handling included. Sign up at Loot Crate and use the code gwcloot to get $3 off your subscription!